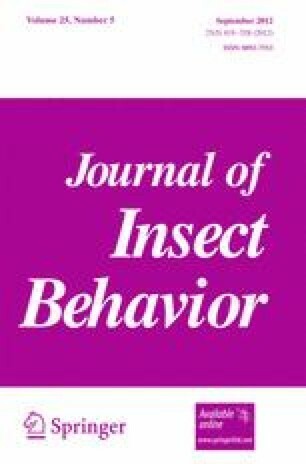 Mate recognition and location in Cicadellidae is mediated exclusively via substrate-borne vibrational signals. In the present study we investigated vibrational signals and mate searching behaviour of the leafhopper Aphrodes makarovi. We studied mating behaviour and exchange of vibrational signals between live insects and in playback experiments. Males emitted long and complex calling signals composed of several sections. Female reply was long and always overlapped the end of the male call. The exchange of male and female vibrational signals was a complex and dynamic interaction during which both partners modified their signals according to partner’s reply. The duration of female reply was influenced by the duration of the male call to which she was responding, while the duration of male call was influenced by the duration of the previous female reply. Such relationship suggests the role of sexual selection in the evolution of male vibrational signals. The work was supported by funding from the Slovenian National Research Agency (PhD fellowships 1000-07-310030 and 1000-09-310031 to MdG and MD, respectively and research project J1-2181). We wish to thank Dr Alenka Žunič and Jernej Polajnar for technical help and Dr Andrej Blejec for interesting discussions about statistics.